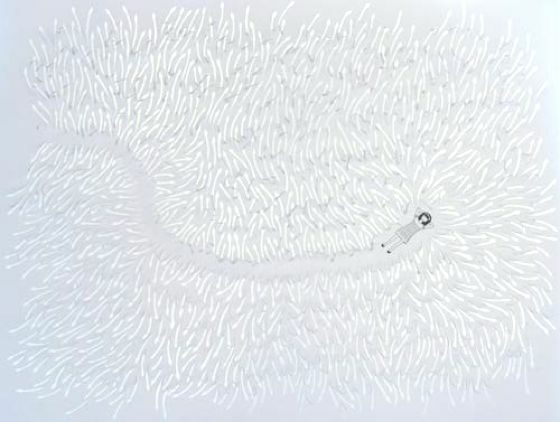 Marine Coutroutsios is a French artist who lives and works in Australia, in Sydney. 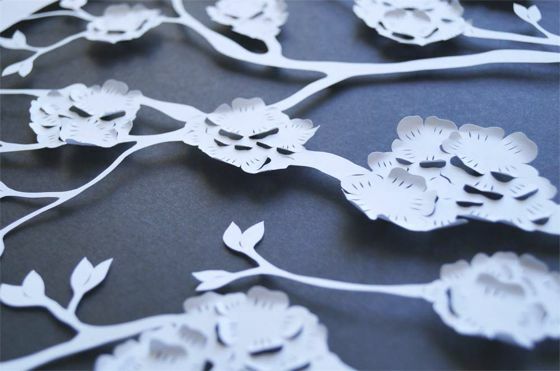 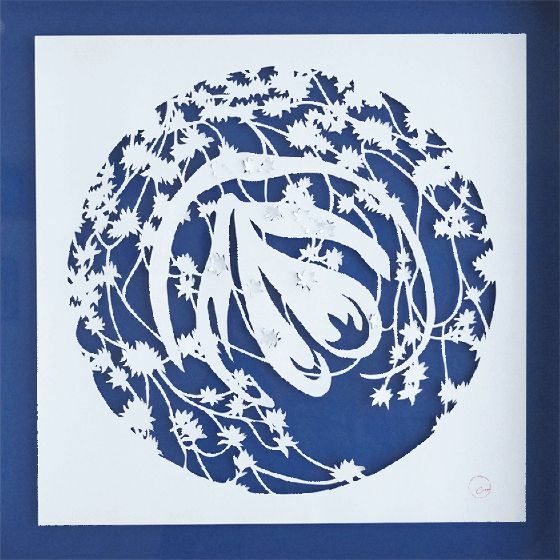 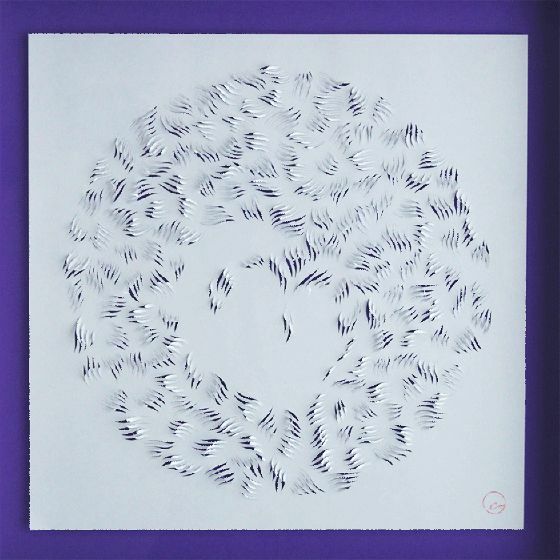 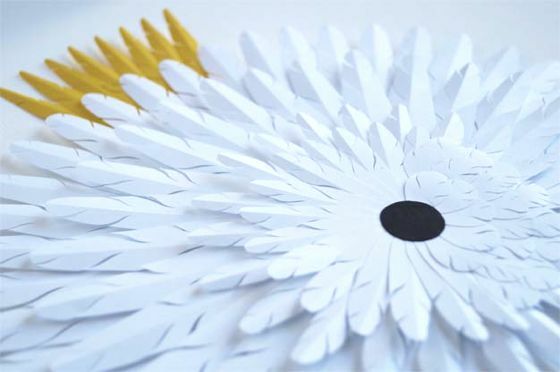 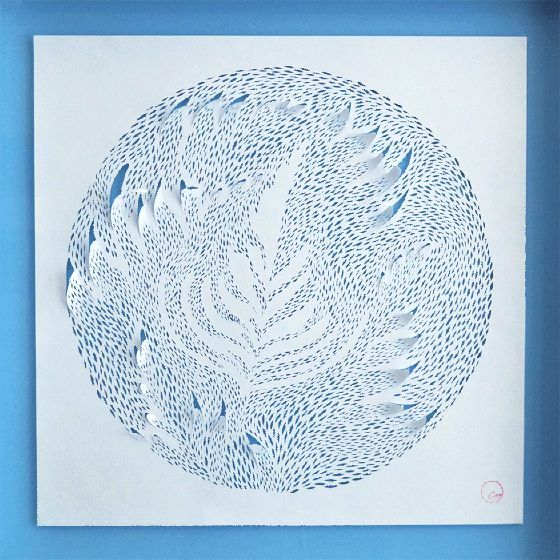 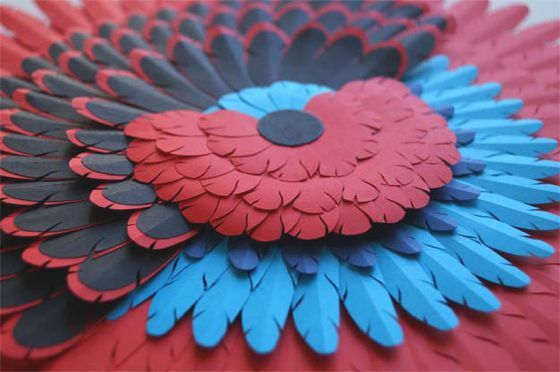 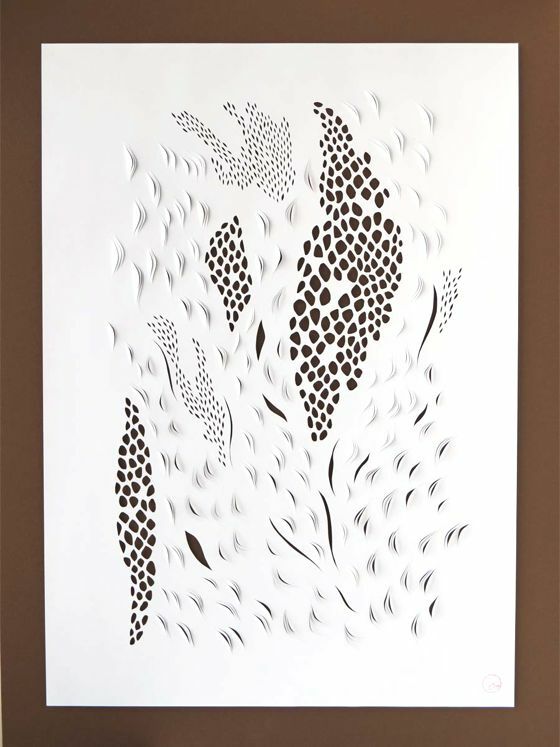 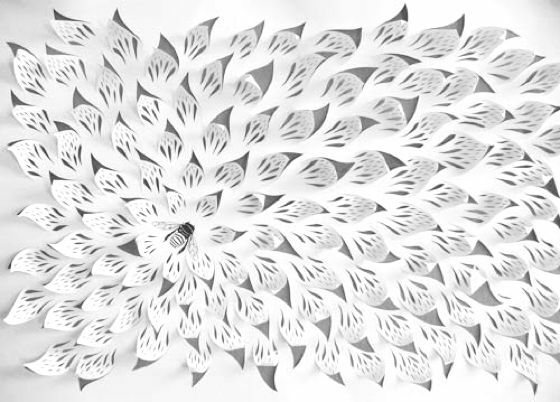 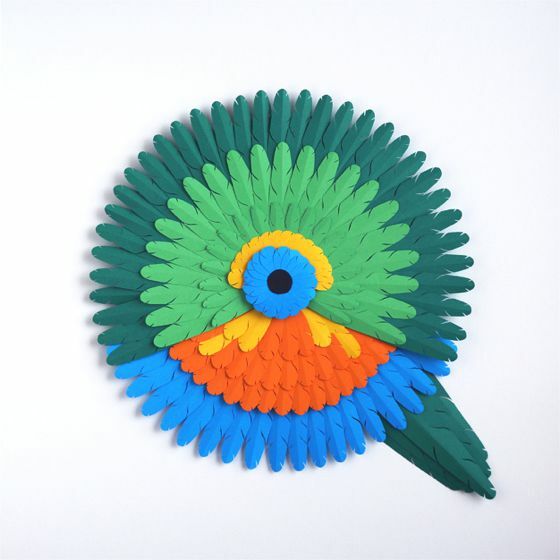 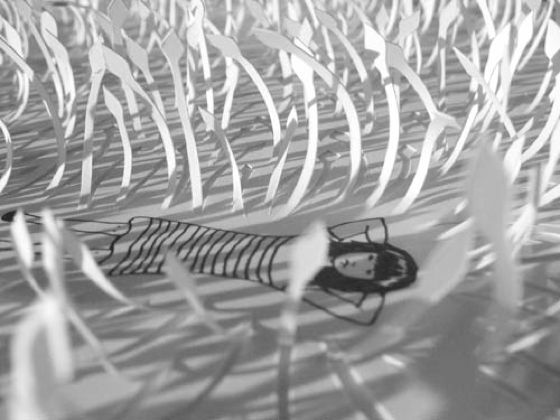 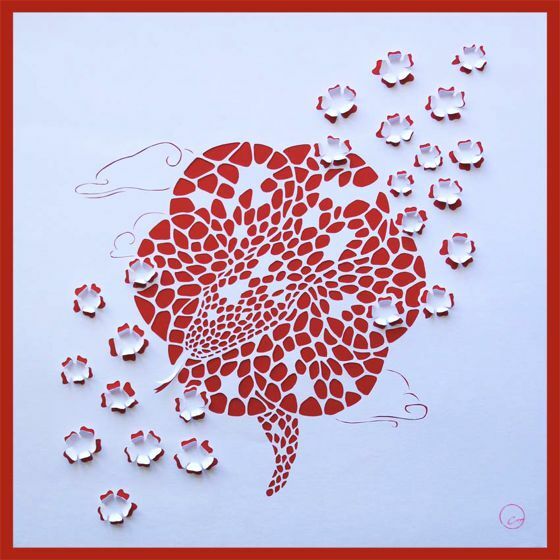 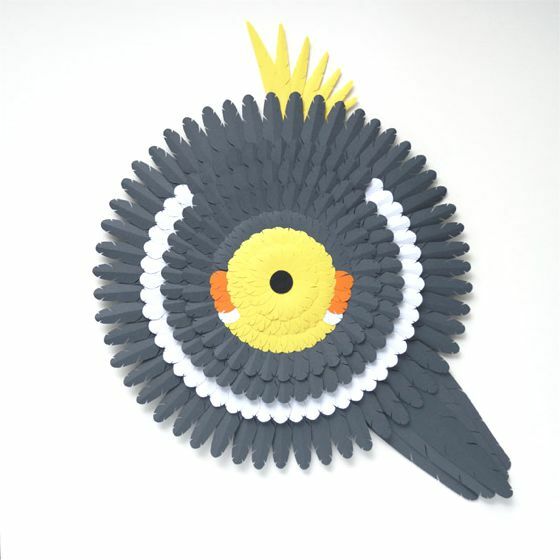 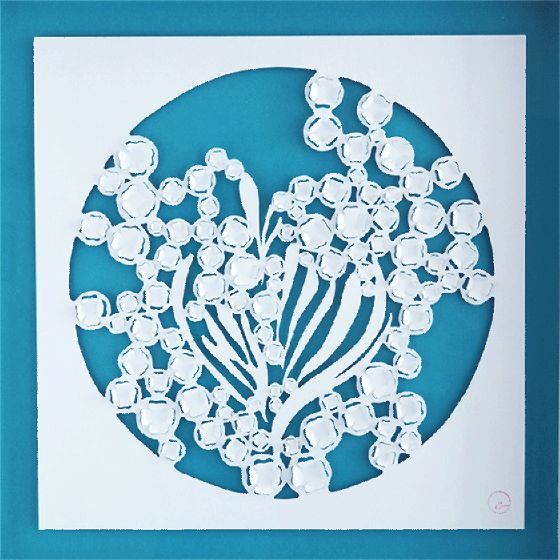 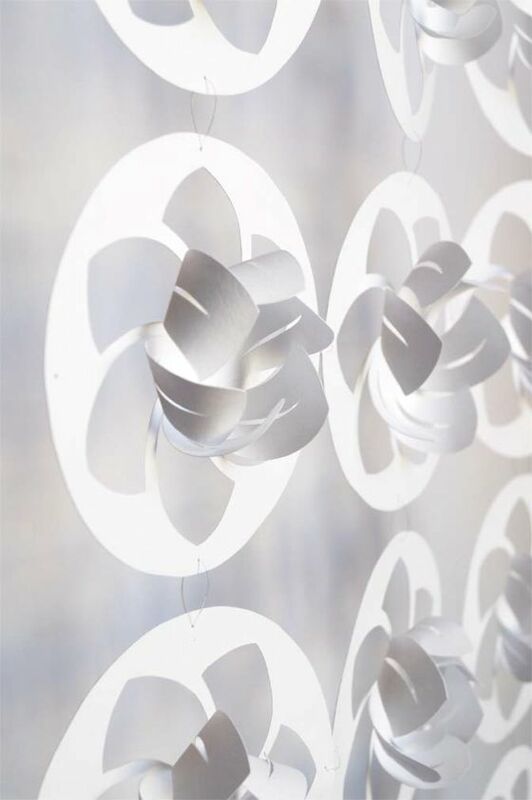 Her wonderful art paper creations are largely inspired by nature: her subjects with beautiful patterns, are delicate, minimalist, poetic and elegant. 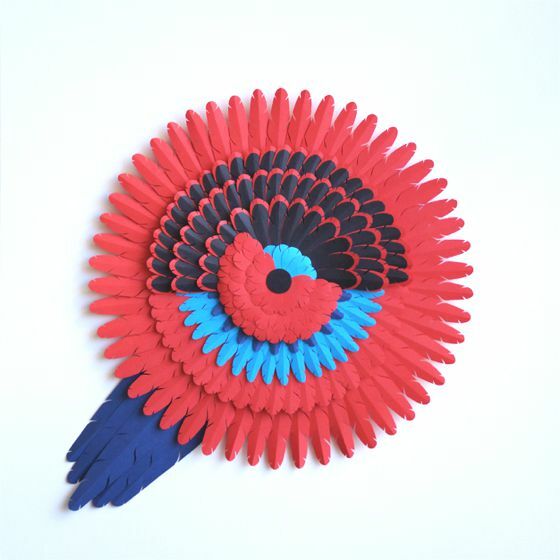 Marine studied visual arts, he worked as a sculptor and as an interior designer before starting this activity as a freelance.